Tom Peters of Fast Company said, “A brand is a promise of the value received.” Michelle Gainey, Lead Designer of Lemiga Events, has built her brand believing that statement. I had the privilege of meeting Michelle just before she opened StudioWed and remember thinking, this young lady is really going to change the Atlanta wedding industry. Michelle has successfully built her own brand and had a hand in taking the StudioWed brand to another level. 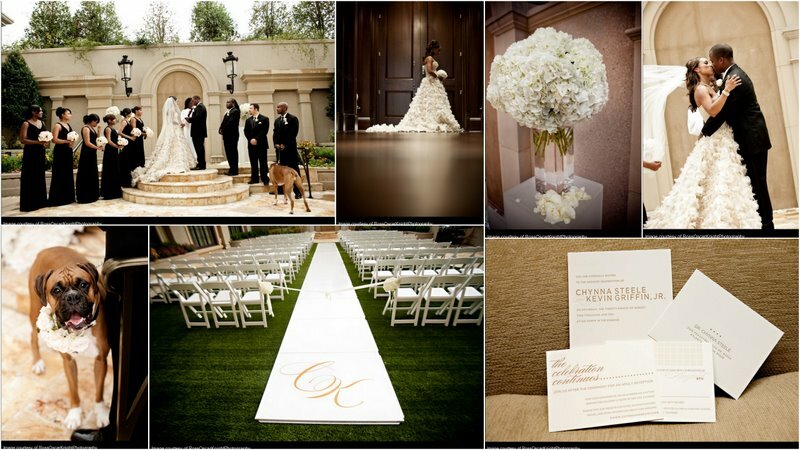 For those of you unfamiliar with StudioWed, it is an exclusive collection of Atlanta’s wedding vendors representing the finest wedding professionals that service the Atlanta area. This is a hip and revolutionary concept in local and destination weddings in Atlanta: a stylish and sophisticated planning studio where the area’s best vendors come to you. Meet with a photographer over coffee in the morning and enjoy a glass of wine as you chat with a florist in the afternoon. Best of all, there’s no cost to you to use StudioWed’s services, so you can feel free to spend an entire day — or as many as you need — planning your big day. Michelle has built a great balance between the two businesses and an awesome staff to help her maintain them. 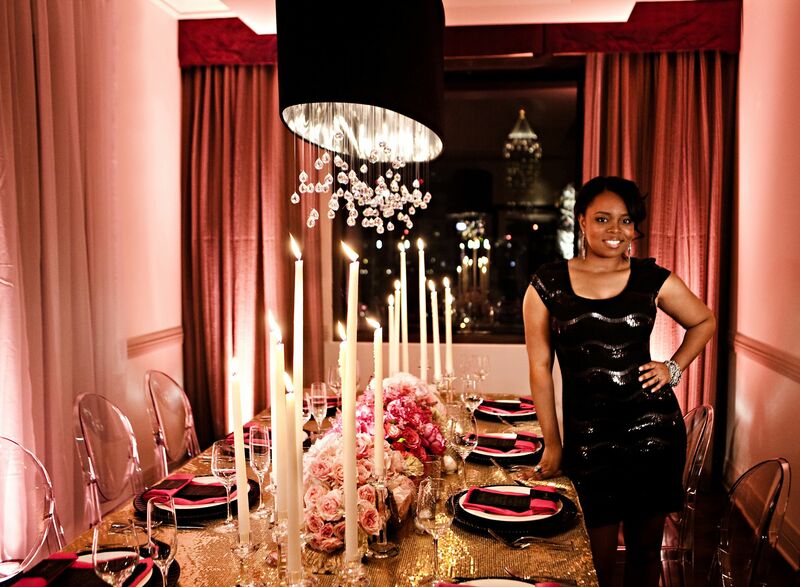 As Lead Designer and Planner of Lemiga Events, Michelle is a girly girl. She loves shoes, dresses, makeup and everything about being a woman! Michelle loves a challenge. She’s always looking to do things differently than how they’ve always been done. Lemiga Events is a premier event design boutique specializing in stylish and glamorous affairs for a discerning clientele. They are passionate about creating unique and exceptional moments that will be remembered for a lifetime. 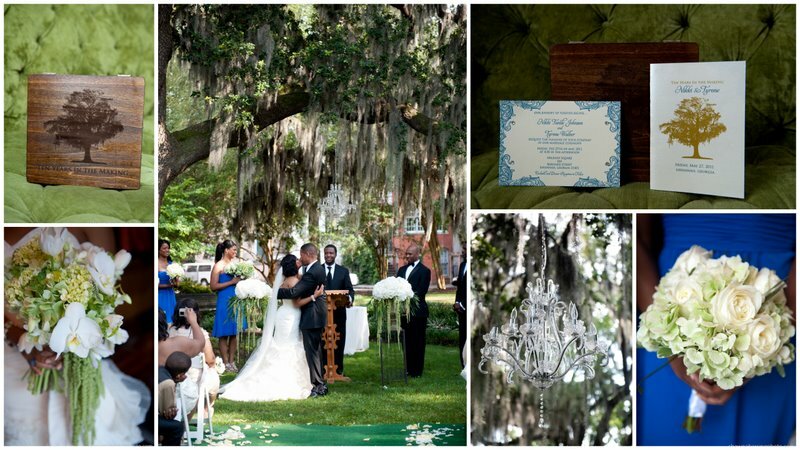 Their love for design and intricate details is what defines our signature event style. Enchanting venues, sumptuous fabrics, stunning florals and captivating stationery are some of the elements that make our events spectacular. I love working with Michelle. She is the epitome of a wedding planner. Her glamorous style and attention to detail ensures that each and every client feels appreciated, her service is valued, and the wedding is amazing! What I love most is that Michelle, like me, is a mom! She is married and has two adorable daughters. I know that she is setting an example of how to be successful in every aspect of life. Kudos Mrs. Gainey! Michelle has a passion for educating and inspiring fellow associates in the wedding and event industry. You can hear her share her knowledge in an intimate setting and speak with her personally at the Atlanta Planner’s Workshop at StudioWed happening February 18-19, 2012. For more information and to register, please visithttp://awcworkshop.eventbrite.com//.